Cube has brought about a tablet PC which is a 2 in 1 tablet. 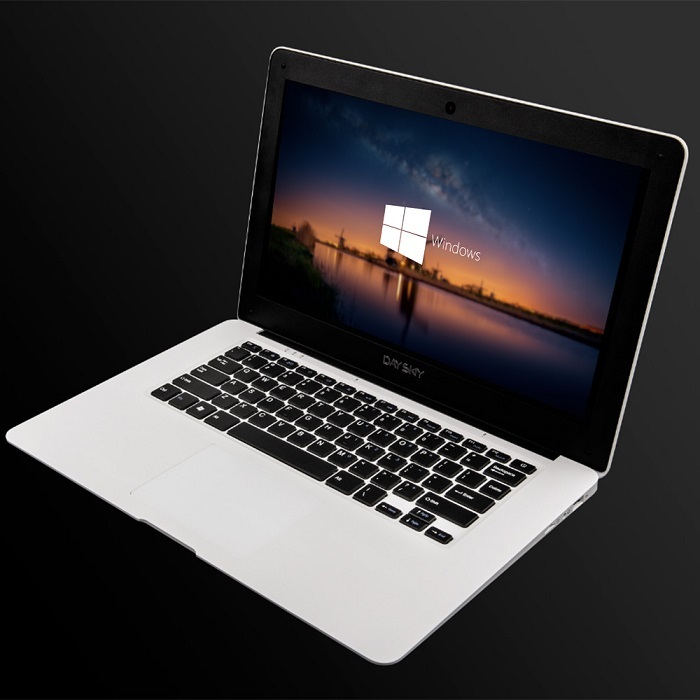 CUBE iwork 12 features a 12.2-inch screen and supports Windows as well as Android as the operating systems. It is built in with a 1.44 GHz Quad Core processor and also supports a magnificent 4GB RAM. It comprises of a ROM of 64GB and is designed specifically with the current android and windows version loaded. It comprises of a vivid touch screen which has adaptive display technology which brings photos and videos to life. Its Quad Core processor helps in easier to navigate between applications and home screen. It is further supported by HDMI technology which integrates with other devices. This makes it extremely easy to switch from Tablet PC to Smart TV or a Smartphone while playing or working. It is loaded with an android version of operating system Lollipop 5.1. 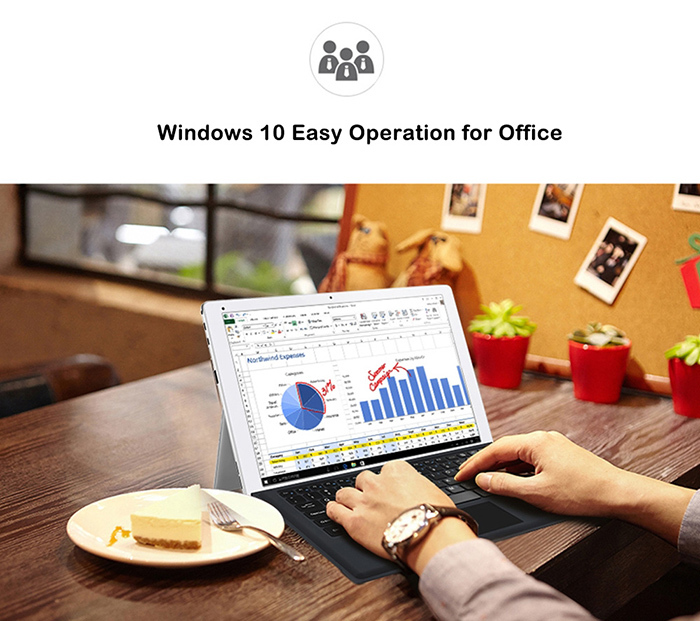 It allows you to remain completely connected and productive. It is also integrated with Microsoft Windows 10 which brings back the popular and age-old Start menu from Windows 7. It further introduces new features such as Edge Web browser through which you can mark up web pages on the screen. 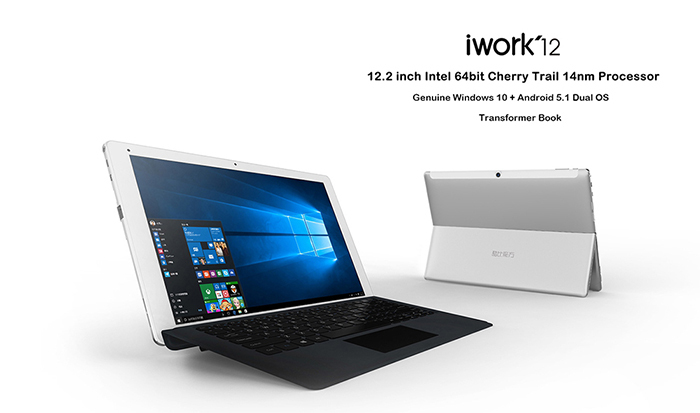 You can buy now CUBE iwork12 2 in 1 Tablet PC from Gearbest. It is supported by quad core processor which provides maximum high-efficiency power. The Boost Technology of Intel Turbo further delivers dynamic extra power when needed. It is supported with Intel HD Graphic Gen8 GPU where the On-processor graphics has shared video memory which provides high image quality for the purpose of internet use, photo editing and also for casual gaming. The grand 12.2 inch IPS touch screen lets you make most of the games and videos you have stored in the tablet. The screen is a natural finger touch one and a resolution of 1920 X 1200 boasts impressive color and clarity along with wide viewing angles as a result of IPS technology. A RAM of 4GB promotes smooth running of your games, photos and video-editing applications and also multiple programs and browser tabs all together. It has a ROM storage capacity of about 64GB which provides room for storing pictures, music, videos and much more. The device accepts compatible cards up to a storage limit of 128 GB for the purpose of easy expansion. 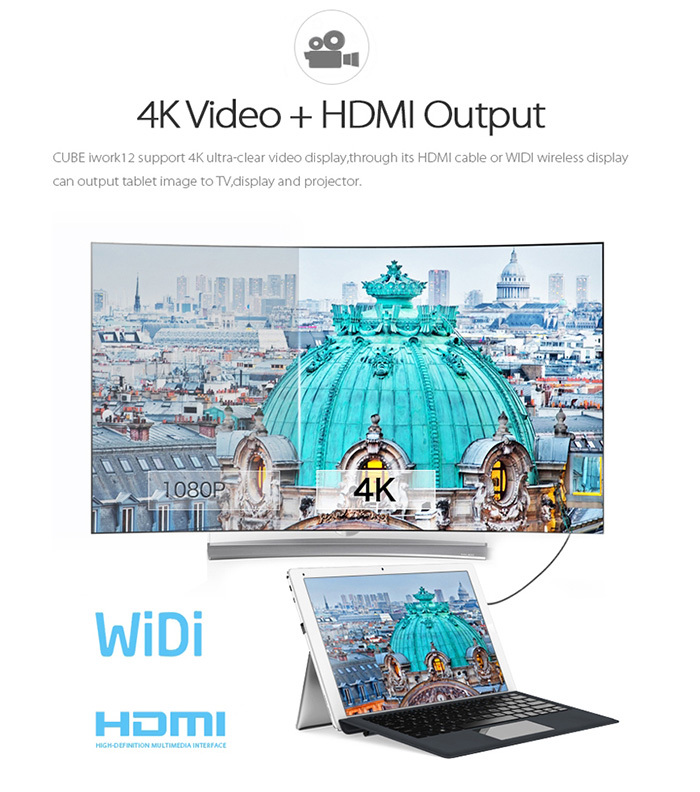 It can easily be connected to an HDTV or high-definition monitor in order to set up two screens side by side or even just to enlarge pictures. It further comprises of a 2.0 MP front camera and also a 5.0 MP rear camera which lets you capture all the memorable and precious moments of your life. Simply switch on the camera and you can start off video calling with friends and family and share happiness. 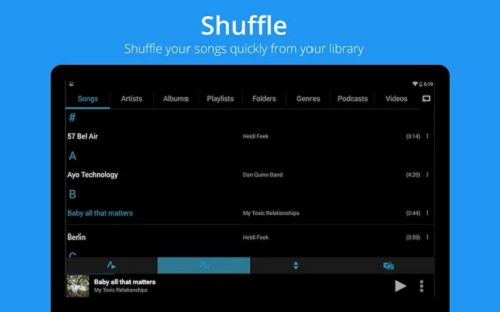 With the help of Bluetooth 4.0 interface, you can easily transfer wirelessly all kinds of media such as music, images, songs, video between the computer and the Bluetooth-enabled device. The pre-installed language comprise of English and Chinese while other languages need to be downloaded as Android supports multi-language. The product weighs about 0.930 kg and its additional features are Bluetooth, gravity sensing system, HDMI, MP3, MP4 and also Wi-Fi. 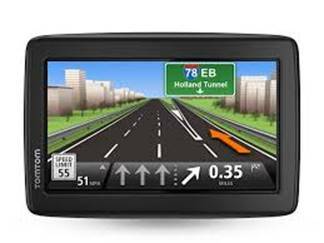 The device is available at a price of $264.59 and is available online. 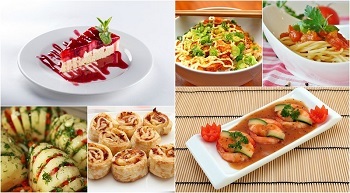 You can place your order online to avail free shipping and convenient doorstep delivery. Enjoy the coolest device loaded with a bunch of special features in a budget friendly price.